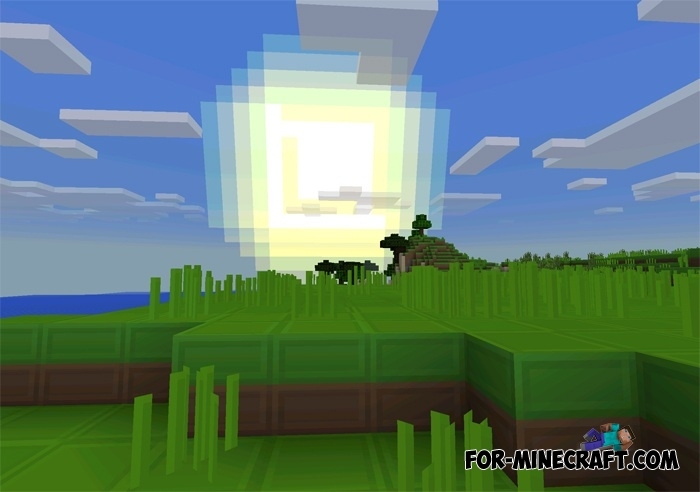 By installing this texture pack, you will see a harmonious blend of animated graphics with minimalism. So you can get an updated graphics, which will be different by excellent and balanced brightness. 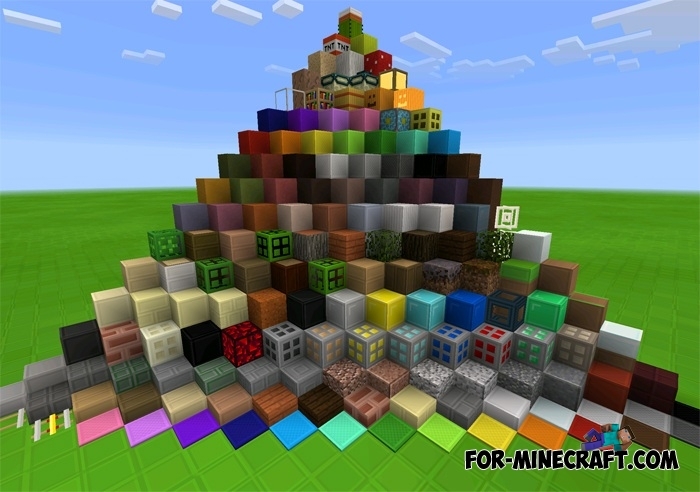 The main characteristic of this pack are symmetrical patterns that you can see inside the blocks. They are look pretty cool, also have a pleasant style. 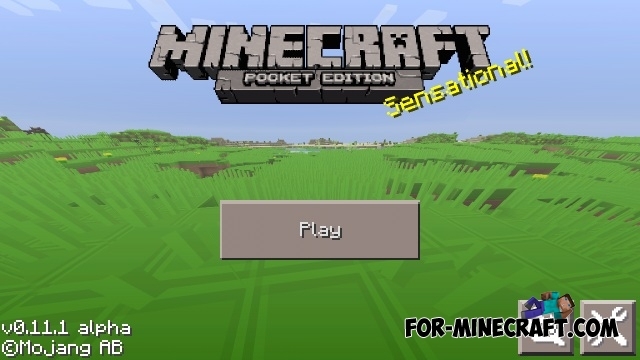 You can also download a version with shaders (link).